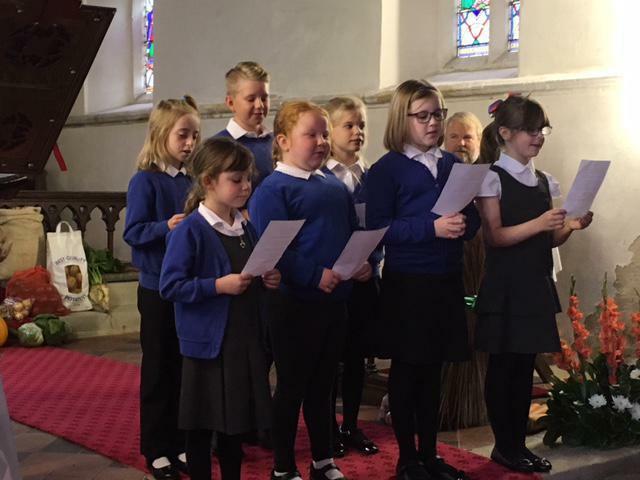 Well done to the children who performed at St. Mary's church Harvest Festival on Sunday. They did a brilliant job and wowed the congregation. Thanks to Mrs Goater (and her mum) for organising the children.